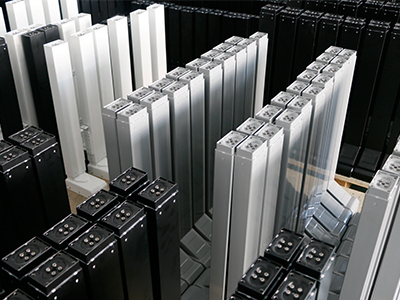 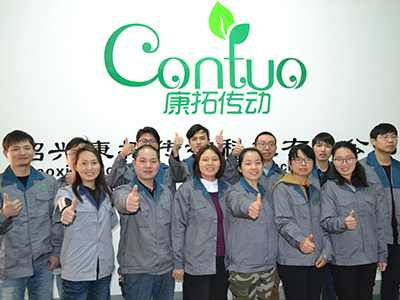 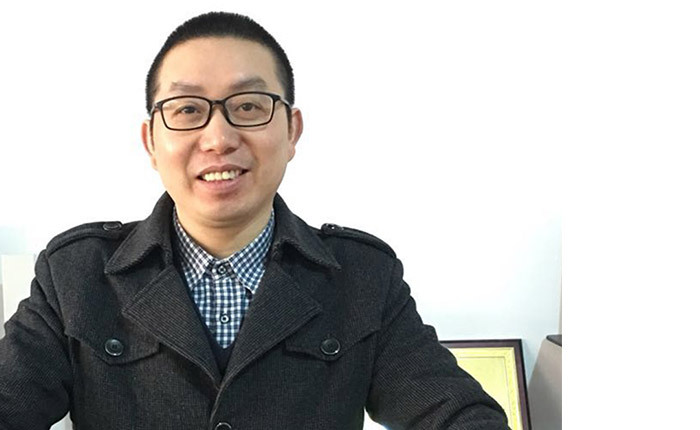 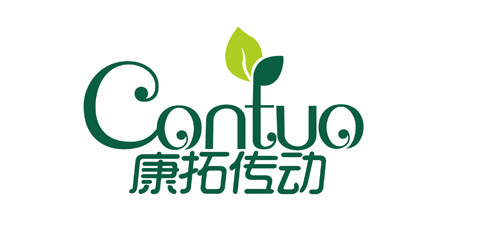 Shaoxing Contuo Transmission Technology Co.,Ltd is a high-tech enterprises,was founded in 2013.Our company introduced Danish advanced transmission technology and German first-class motor manufacturing technology,develop rapidly in the field of industrial control and intelligent household. 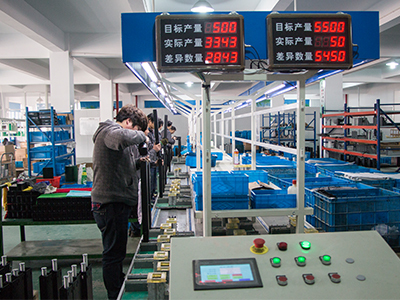 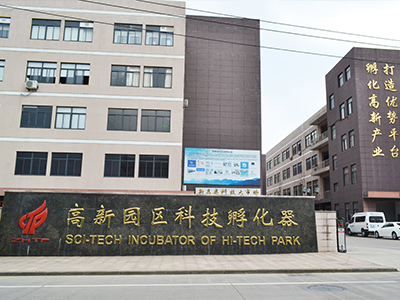 Development depend on scientific and technological innovation,provide users with high-tech products Continuously, is our constant pursuit.On the basis of introducing and absorbing foreign advanced technology, our company has successfully developed Lifting Column, electric putter etc. 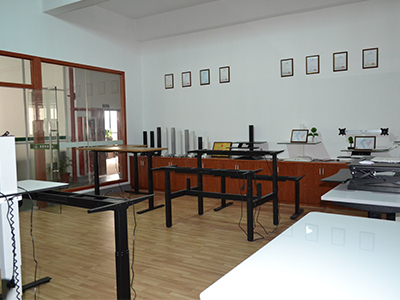 Series of products, and has been widely used in office, family, medical, industrial, and many other fields.With first-class quality and exquisite technical have won warm praise from domestic and foreign customers.